Myanmar, formerly known as Burma, is now opening up to the world. This means places that have stood still in time and been hidden for centuries are now open to experience and enjoy. While it’s not possible to see everything in your first visit, if you’re planning to visit Myanmar, here are four places that you cannot miss. The capital city of Myanmar, Yangon (previously called Rangoon) feels like it’s been suspended in time. This gives it a refreshing point of difference from the modern cities that have developed across much of South East Asia. The calm Buddhist ethos that permeates the city gives it a calm feel, far away from the fast-paced chaos of its counterparts in other countries. It’s a growing artistic and intellectual hub that makes it fascinating to explore on foot. 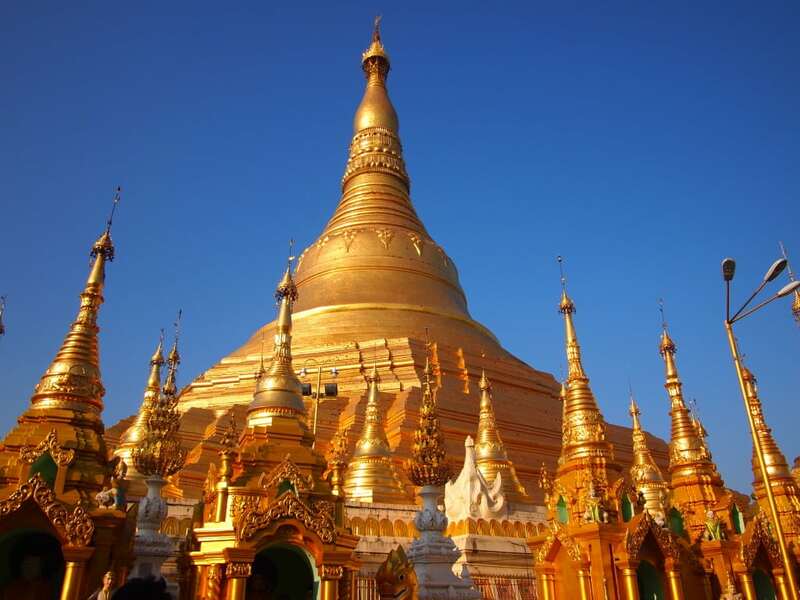 But the crowning glory of Yangon has to be the Shwedagon Paya. Adorned in over 27 tons of gold leaf, this temple is the breathtaking at any time of the day. 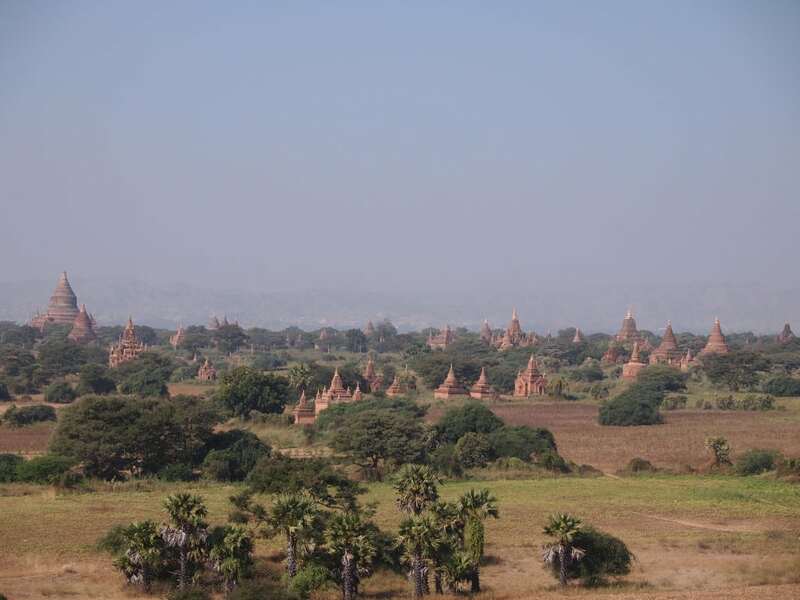 Bagan was once home to over 4,000 pagodas. While less than half exist today, the town is still an exquisite display of the beauty of devotion. Construction of the temples began in the 11th century, with many of this vintage still standing today. The flat landscape lends itself to spectacular views from even the shortest rooftops, and easy cycling tracks where you can get off the beaten track to explore the lesser visited temples. 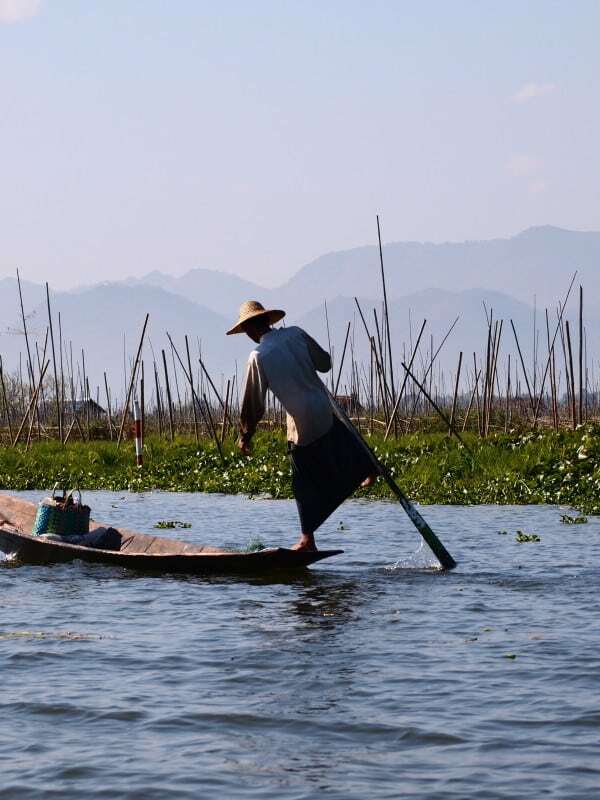 The region surrounding Inle Lake is relatively untouched. 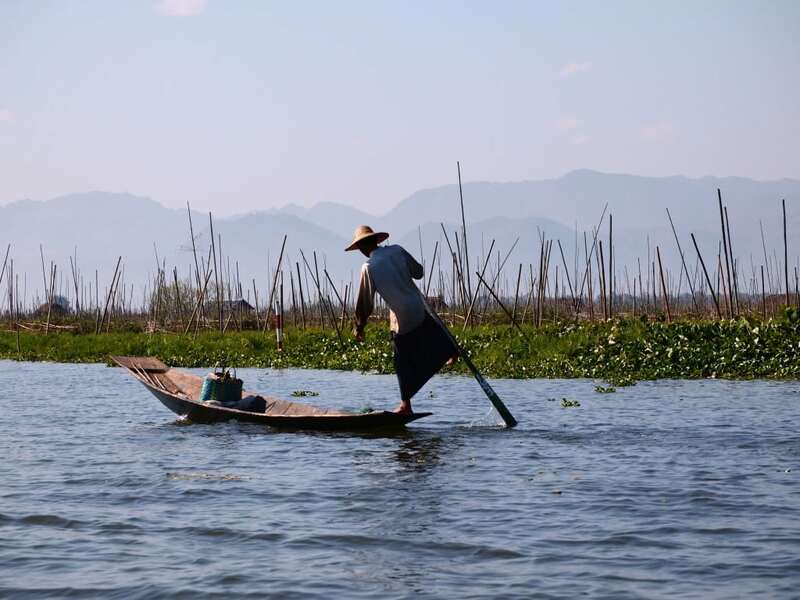 Fisherman balance themselves on the edge of their boat, using one leg to delicately paddle for fish. It’s a remarkable skill that is fascinating to watch. The best way to see the Lake region is to sail on a small boat, stopping at small villages, island pagodas and floating farms along the way. There are some beautiful hotels and quaint guesthouses dotted along the lakeside, making perfect resting places where you can watch the world sail by while enjoying the delicious local cuisine. Mandalay doesn’t have the charm of Yangon or the beauty of Bagan and Inle Lake, but this city has a style all of its own. It’s dominated by Mandalay Hill and Palace that overlooks the town. From the top the landscape takes on a new perspective, from the river to the fields, all are dotted with temples and teahouses. A short trip from town is the magnificent U-Bein Bridge, that alone is worth a trip to Mandalay. 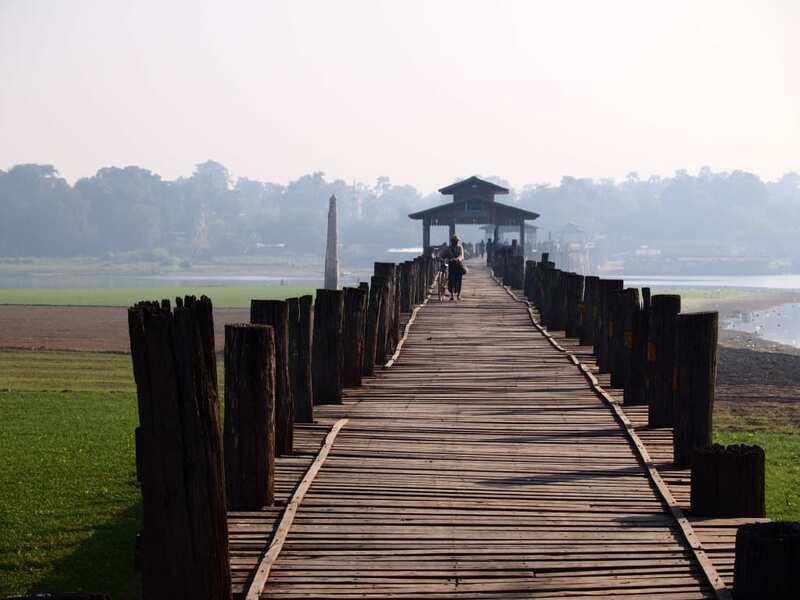 Built in 1850, it’s the longest teak bridge in the world and is located in the most tranquil of surrounds. Walk the length of the bridge and watch the locals as they carry on their daily tasks.